Lindsey Vonn crashed in the super-G at the world championships Tuesday, straddling a gate mid-air and ending up in the safety nets. 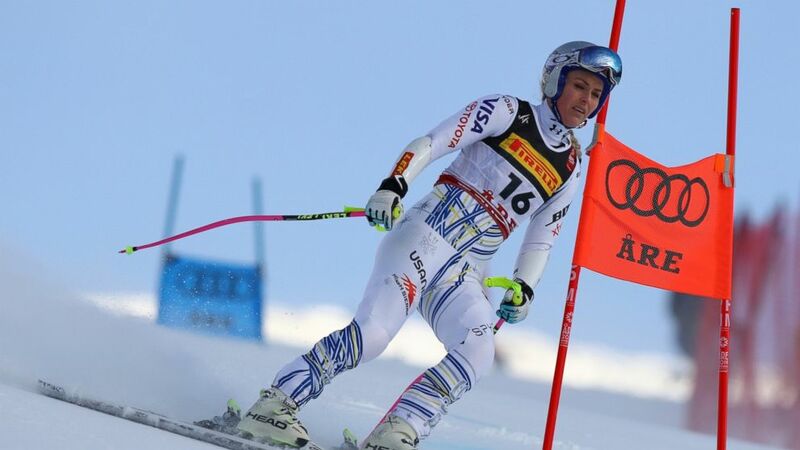 The 34-year-old Vonn has been slowed by persistent pain in both of her knees. Vonn is slated to conclude her career with Sunday’s downhill.